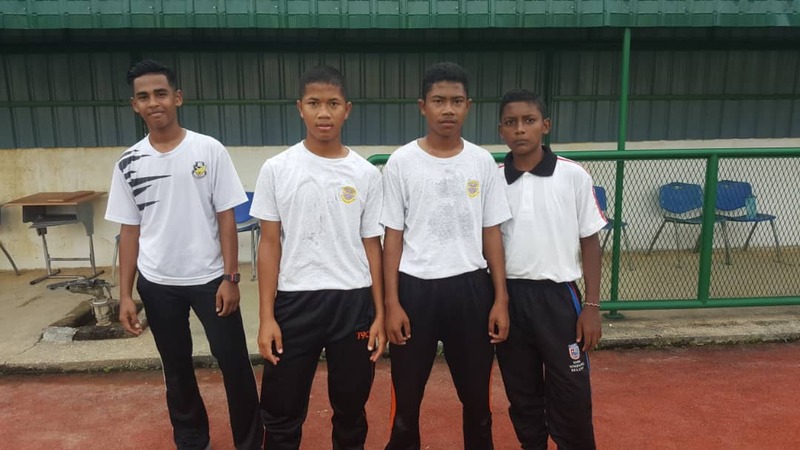 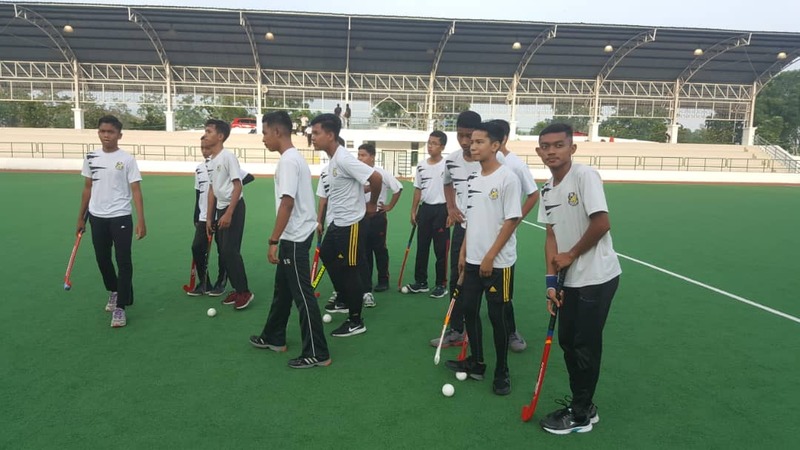 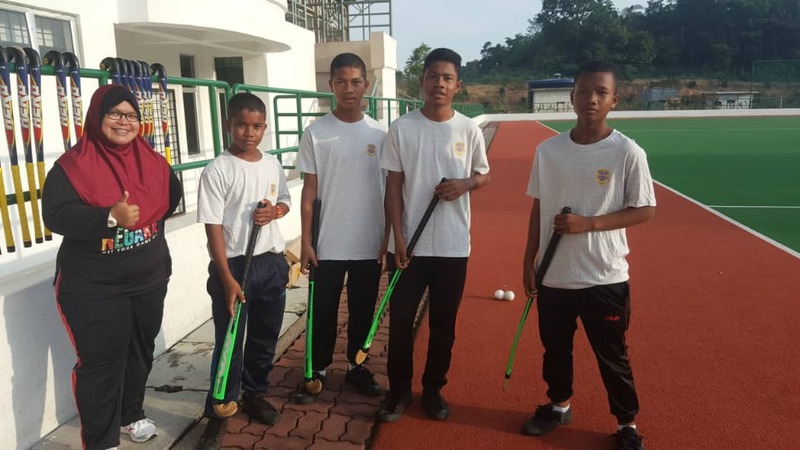 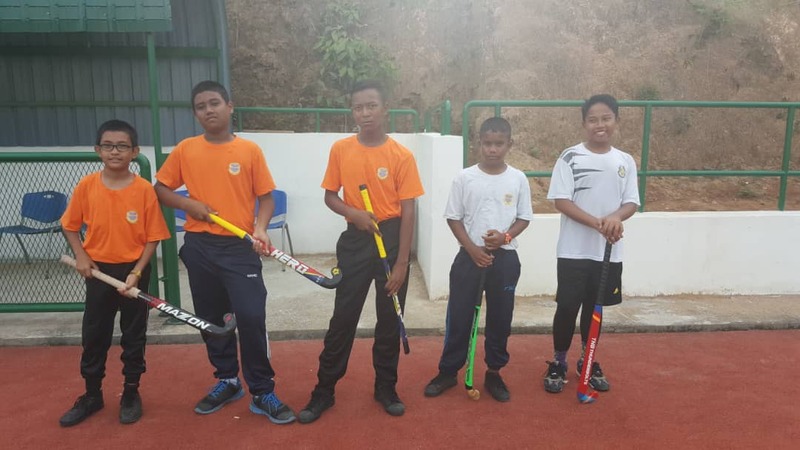 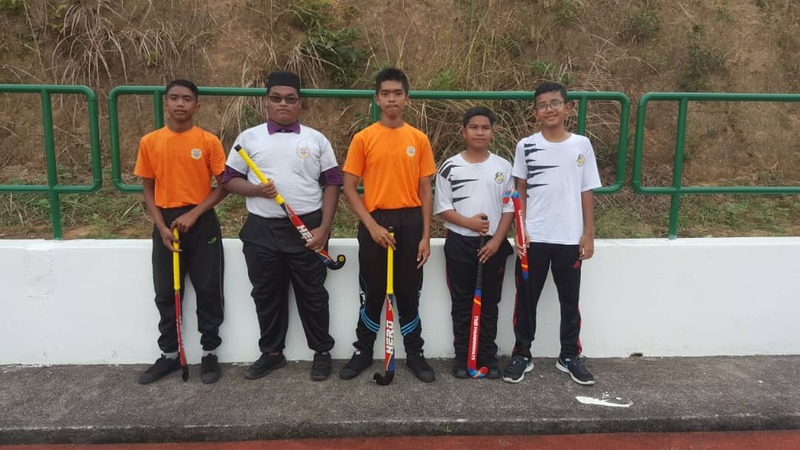 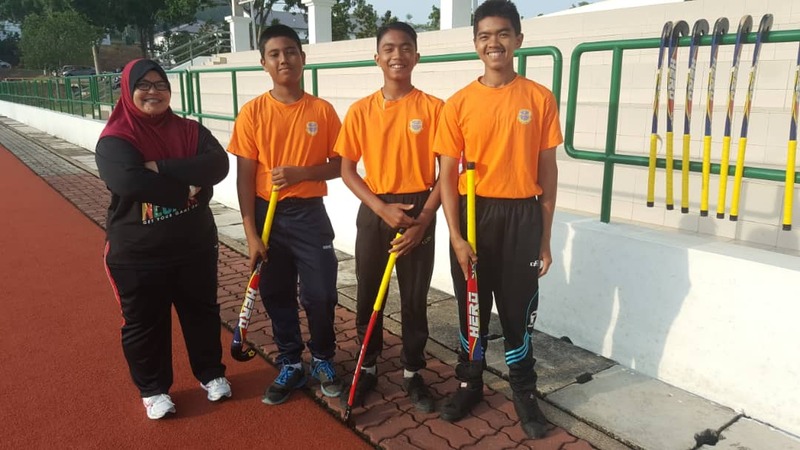 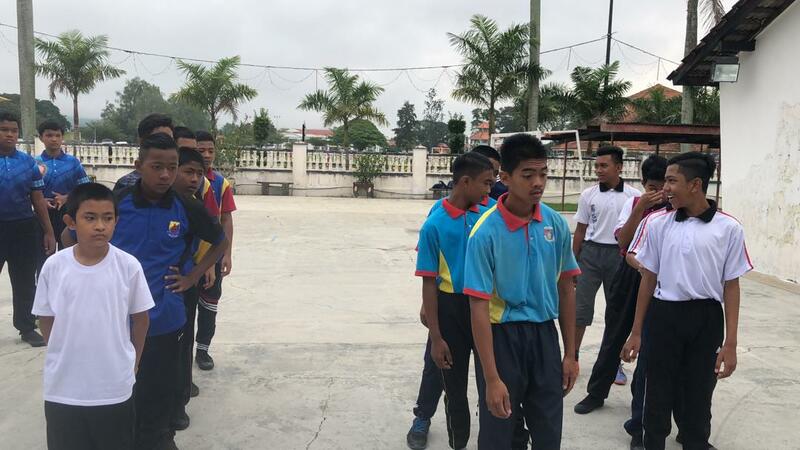 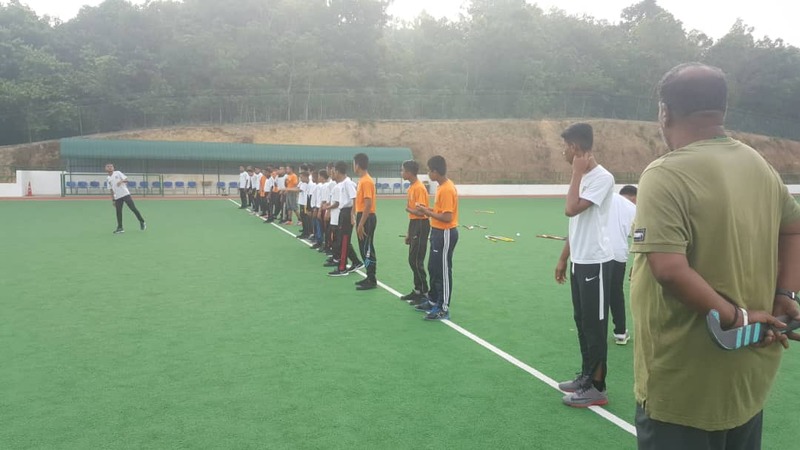 The Special Olympics Malaysia, in association with the Raja Ashman Shah Academy, AHF Hockey Academy, Clifford School, Perak Hockey Federation, and the Azlan Shah University is hosting a hockey training program for special children at the University Sultan Azlan Shah in Ipoh, Malaysia. 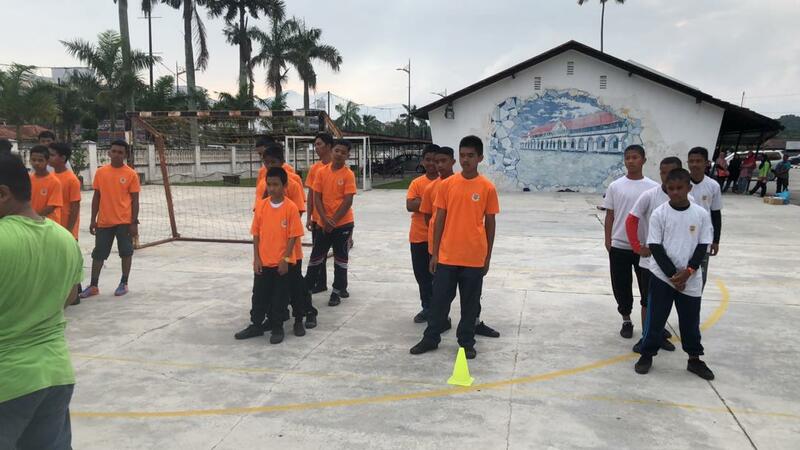 A total of 43 participants are taking place in the training, out of which 30 are special kids. 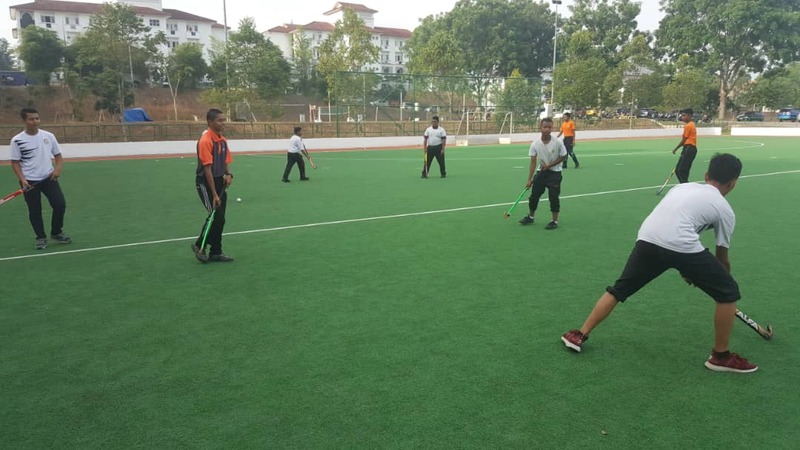 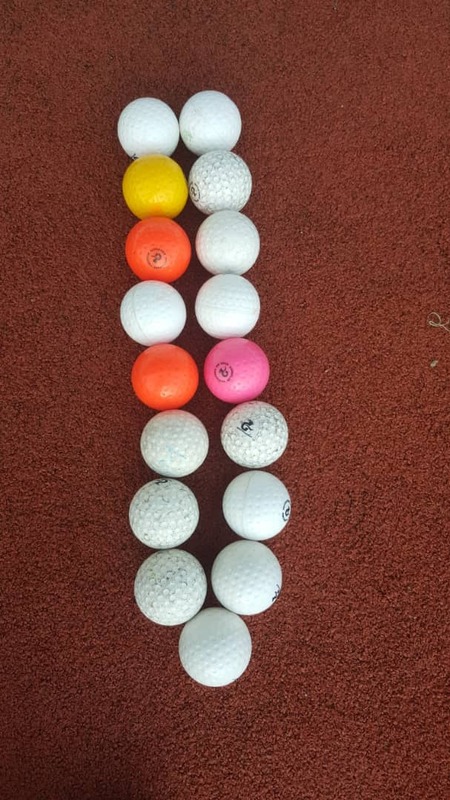 The sessions will be held every Tuesday and Sunday mornings for two hours. 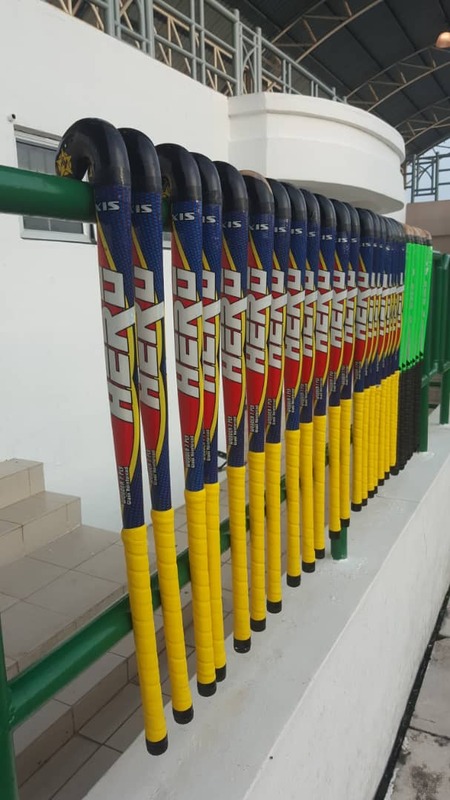 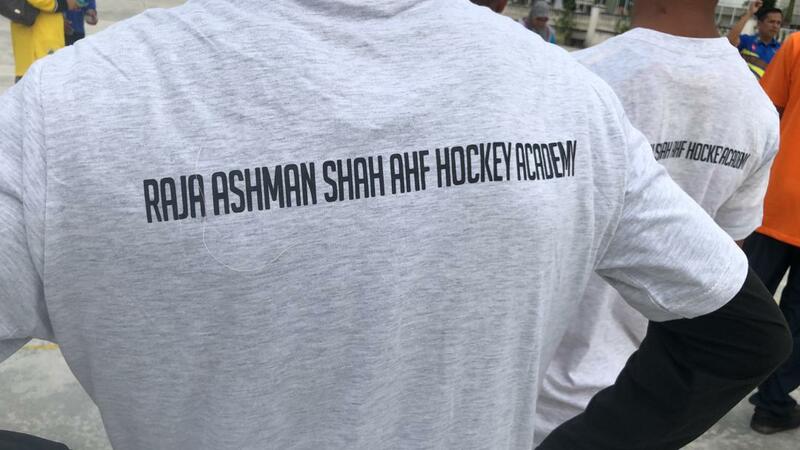 The equipment required for the course is being sponsored by the Raja Ashman Shah AHF Hockey Academy. 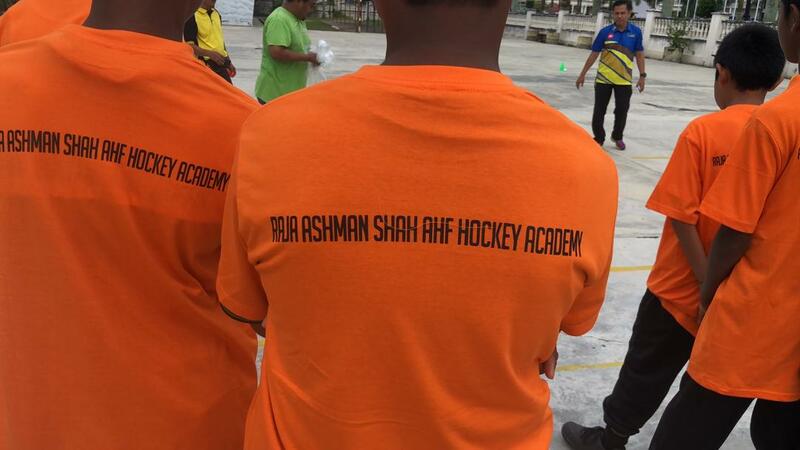 The appointed coach is Mr. Jega for the training course. 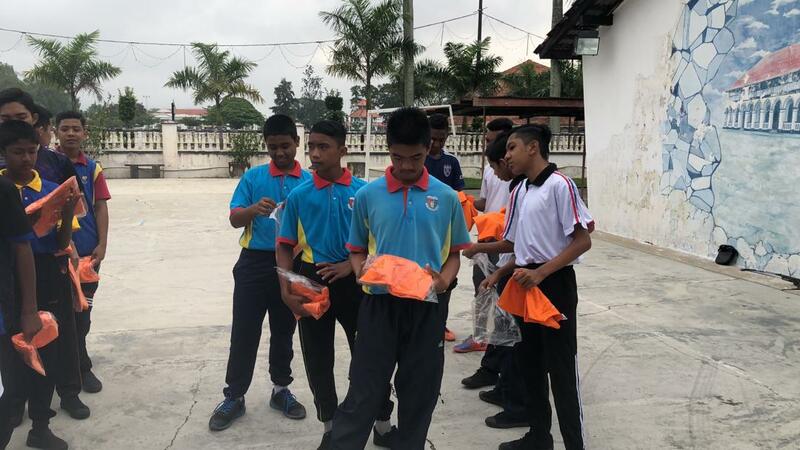 This is a first-time opportunity for special children in Malaysia. 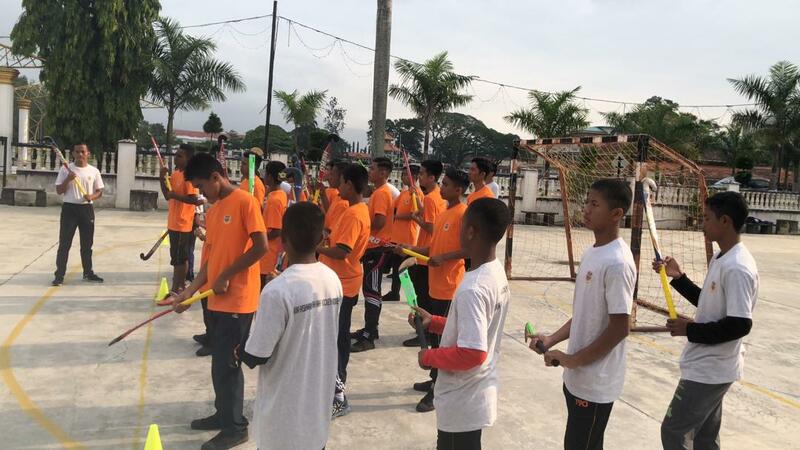 Mr. Selva said that the course will continue until the end of this year and by the end of this month Ipoh will have one center.